Dr. Paul Lockman, Professor and Chair of Basic Pharmaceutical Sciences in the School of Pharmacy, joined the Office of Research and Graduate Education as the Assistant Vice President for Experimental Therapeutics on January 1st in addition to his current roles. As a cross campus priority for collaboration, and an exciting area of focus at the HSC across diverse disciplines, Dr. Lockman brings the expertise and leadership to connect investigators and help develop new collaborations. Dr. Lockman joined the WVU School of Pharmacy in November of 2013 as the Department Chair of Pharmaceutical Sciences. He was instrumental in the recruitment and development of the department. Under his leadership he recruited eight new faculty, oversaw School of Pharmacy research dollar awards increase from ~550 thousand dollars to 3.8 million dollars, and the schools research ranking climb from 60th to 48th in the country. The WVU Therapeutics Laboratory, a 2700 square foot facility located in the School of Pharmacy and outfitted state of the art instrumentation, was built with a combination of HSC and CTSI funding and provides just one resource to help nurture the success of this area of investigation. 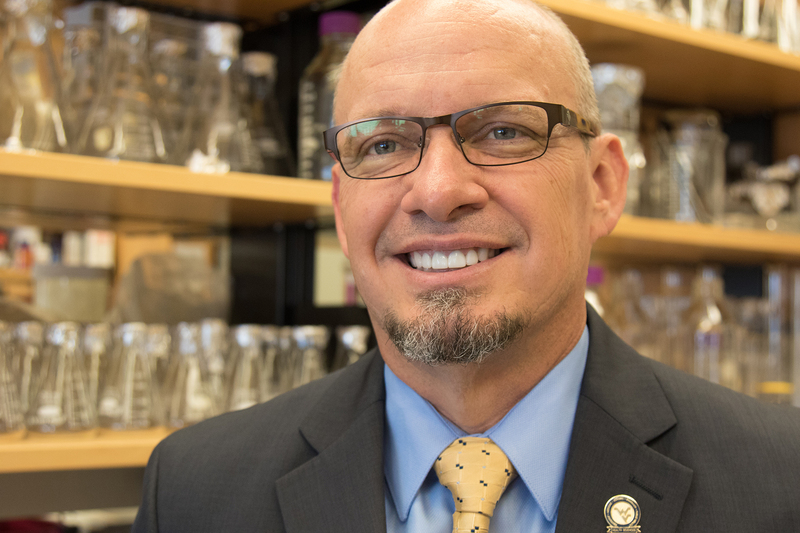 Dr. Lockman will lead efforts that span from target identification to application of experimental therapeutics to “real problems” will colleagues across the campus and will serve as the HSC point of contact for ongoing efforts that have been spearheaded by Dr. Fred King, WVU Vice President for Research. "Experimental therapeutics is an area that engages researchers from across West Virginia University. Dr. Lockman has the scientific and administrative expertise needed to coordinate this enterprise for the benefit of the university and State of West Virginia,” said King.